WINE-MAKING TECHNIQUE: After being destemmed, the grapes stay in contact with the must at a temperature of 6 degrees for 10/12 hours. This helps to extract the character of the Garganega grapes from the skins. Fermentation happens in stainless steel tanks for 10-15 days at controlled temperature of 16 degrees. After this the wine is bottled, the second fermentation occurs in the bottle, as per the Metodo Tradizionale of making sparkling wine. The wine is then left to mature on the lees for 60 months. Remuage lasts about one month before degorgement and closure. No liqueur d’expedition is added at this point. TASTING NOTES: The wine id golden yellow, vivid and bright with fine and persistent perlage. On the bouquet it has notes of meadow flowers, crusty bread and citrus aromas especially bergamot. On the palate it is soft, with lively freshness and pronounced minerality. There is a pleasantly fruity aftertaste. Once a year, the Fasoli winery hosts a tasting panel where new ideas and experiments are discussed. The Creaman Pas Dosè was made after one of these informal chats. 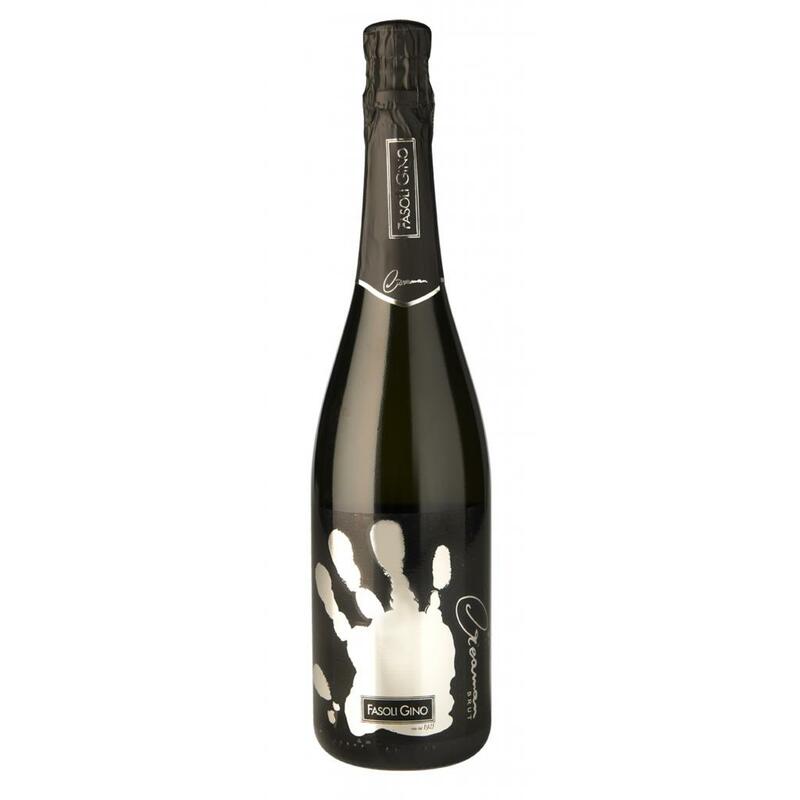 This wine was created for wine lovers looking for wines that express their terroir where the intervention of the wine-maker is only used to preserve the characteristics of the grape variety, in this case, Garganega. After 5 years on the lees, the Garganega grape is able to preserve an amazing freshness that Fasoli Gino decided to leave untouched, not covering it with a liqueur d’expedition or sugar, maintaining the wines in its pure state.